The following are movers and shakers of the Endless Night community and company. Sebastiaan grew up in the NYC metro area and started his career as a fangsmith founding his company Sabretooth, Inc. He founded Endless Night Productions in 1996 with the New York Vampyre Ball and has lived in Amsterdam, Paris, New York and LA. An Old Guard member of the Vampyre community of Gotham Halo (NYC) and life time New Yorker. Victor is the right hand and senior advisor to Father Sebastiaan. He attended Long Black Veil (LBV) events at MOTHER and the Limelight. Then joined the EN Krewe in 2004 and has been our guardian and gatekeeper ever since. 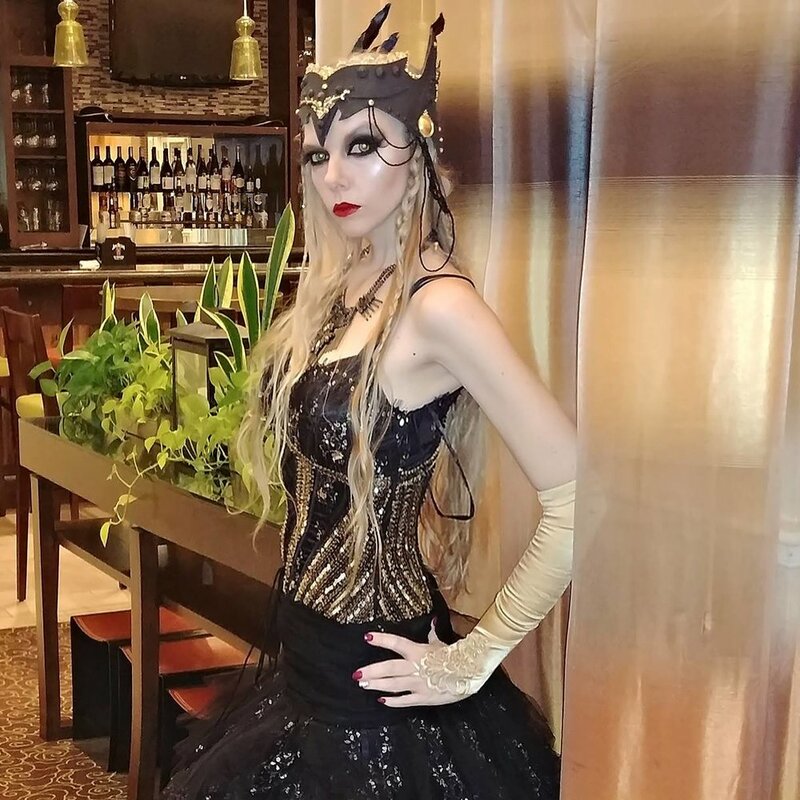 Joy joined the Endless Night Krewe in 2018 for the New OrleansVampire Ball 2017. She is a long time member of the Vampire Community worldwide and the First Lady of Angel Halo (Los Angeles).